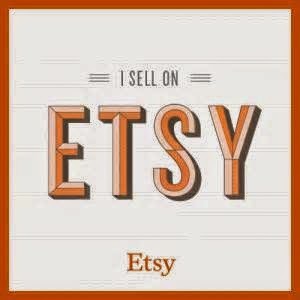 Hey everyone just wanted to let you all know that a memorial day sale is happening at our etsy shop! 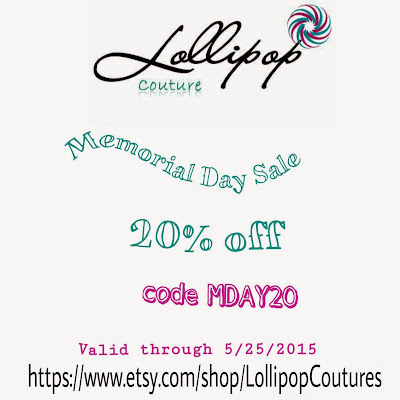 Use code MDAY20 and get 20% off. Offer is valid until 5/25/2015. 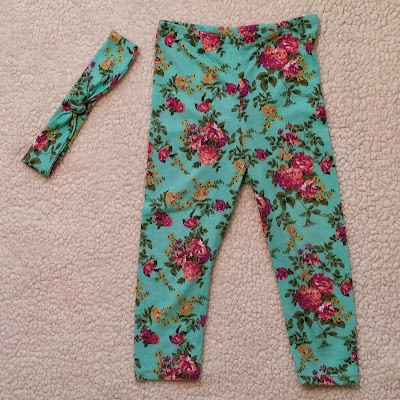 If you haven't visit the shop lately, here are some new listings recently added to the shop. Turban and knot headbands. 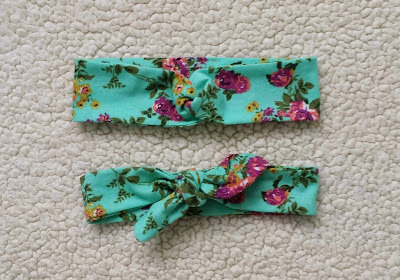 I love these headbands they are so cute, and best part they don't leave dents on baby's head. 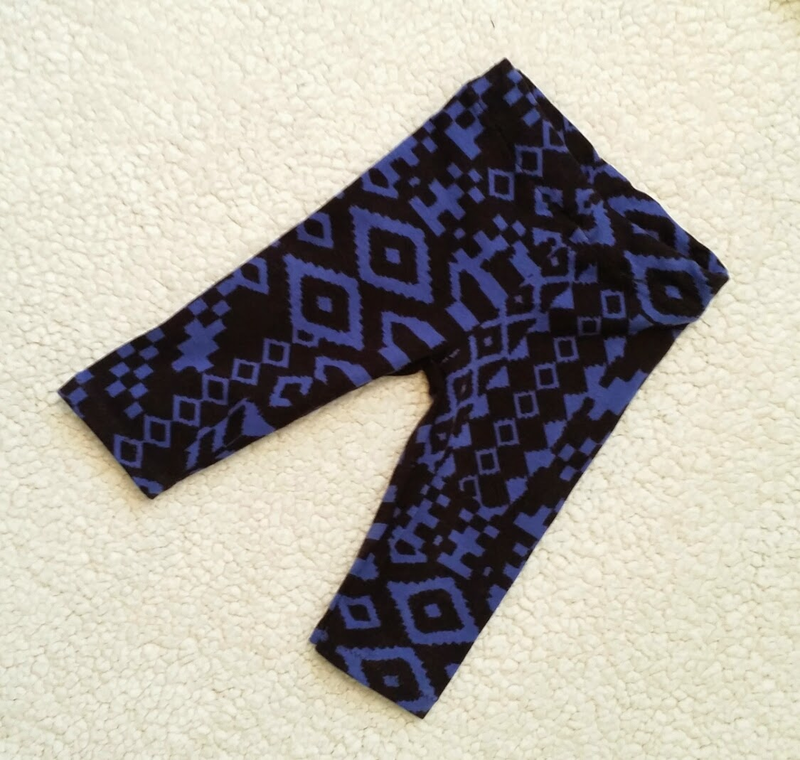 Unisex leggings, you might remember my daughter rocking these leggings here. Hope you all have a wonderful weekend, please stop by my shop and take advantage of 20% off. Help me spread the word about my shop, let all your family, friends, mommies, and aunties know about Lollipop Couture. Thank you all and please support small businesses.